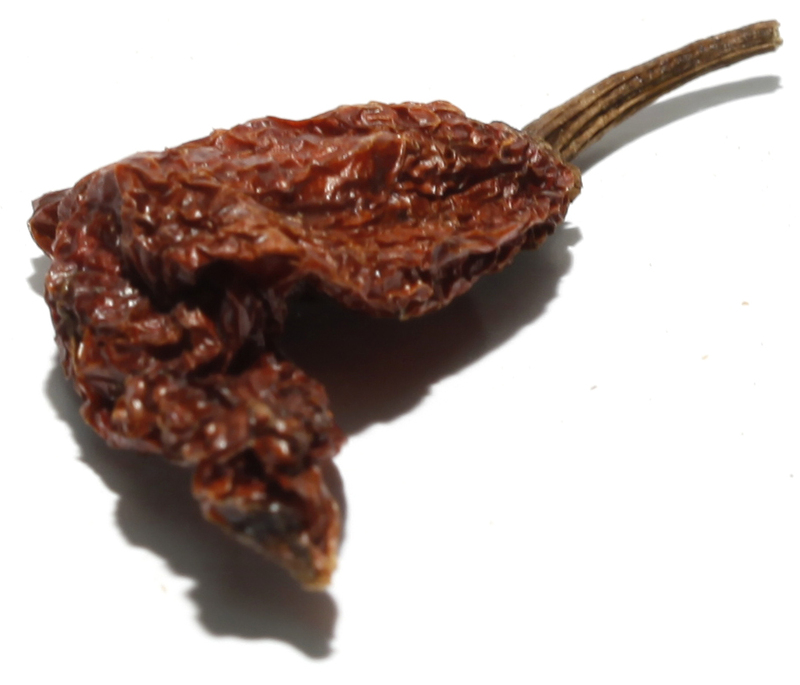 Due to the excessive and intense heat of the Ghost Chili Pepper, consumption and handling should be approached with extreme caution! Watch below to see what happens when caution is thrown out the window…. Landlord won’t let you grill out? Let The Great American Spice Company help. We’ve all been stuck in those apartment leases where the landlord won’t allow grills, so what do you do on the 4th of July with no grill? Bring the flavor of the grill inside to your kitchen. Prepare your favorite grilled items on the stove or in the broiler, add a little of our secret Charcoal Seasoning to your party and watch as your guests taste buds explode like fireworks. Stuck in doors? Now you can capture the distinct essence, aroma, and flavor of charcoal any time. Whether your apartment will not allow a grill or the weather outside is frightful, The Great American Spice Company’s charcoal flavoring will deliver genuine grill flavor with all activated charcoal and other spices and ingredients with no fillers. Soon to be a family favorite, enjoy the zest of grilling out all year. With Summer now upon us, what better time to make some home made ice cream. This recipe is sure to cool you down on a hot summers day. Using our freshest Saigon Cinnamon, whipping cream, milk, sugar and some other ingredients you will not be let down. Click on the link below to get a list of all of the ingredients and directions to make some a wonderful summer treat. 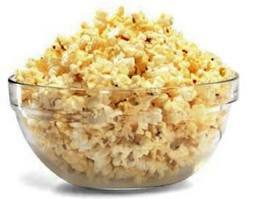 Did you know that the most used button on your microwave is the popcorn one! Popcorn can pop as high as 3 feet! So the time time you hit the popcorn button on your microwave or pop it on the stove what flavor will your make? 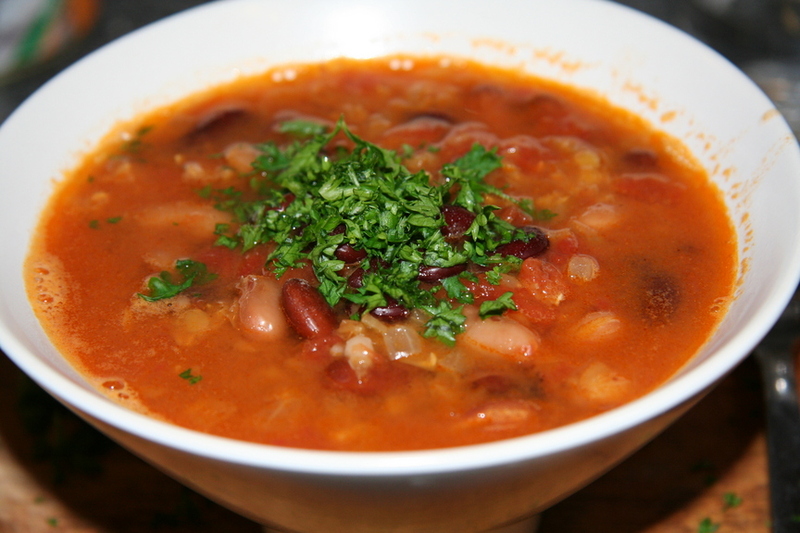 Perhaps it is the colder weather that brings National Soup Month to us in January. A little history on soup. Soup has been traced back as far as 6000 B.C., notably it seems that Hippopotamus was the first known meat used for soups. We know the early Greeks sold soup in their market places and streets, which implies that soup may have been one of the first known “fast foods”. In fact, before they began adding lentils, beans and other ingredients, soup was really just broth, the broth was used to pour over or dip bread into. The bread was called sop, which turned into the word we have all become familiar with, “soup”. National Soup month is observed by the United States, however it seems to be picking up speed and observance in other countries as well, as most countries and ethnicities all have their famous or notorious bowl of soup. Moving forward to modern times, soup can be purchased by the packet, bowl, can, cup, etc. Most people enjoy soup when they are feeling “under the weather” and some just enjoy a warm bowl of soup on a cold day. Never the less, what a wonderful treat soup is, so stop by www.americanspice.com and check out our huge selection of soups today. 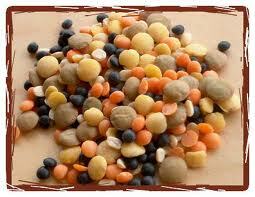 Lentils are used around the world and are particularly popular in Middle Eastern countries, Greece, France and India. In the Middle East they are made with onions and garlic, in France often served with roasted meat and in India made into dal. 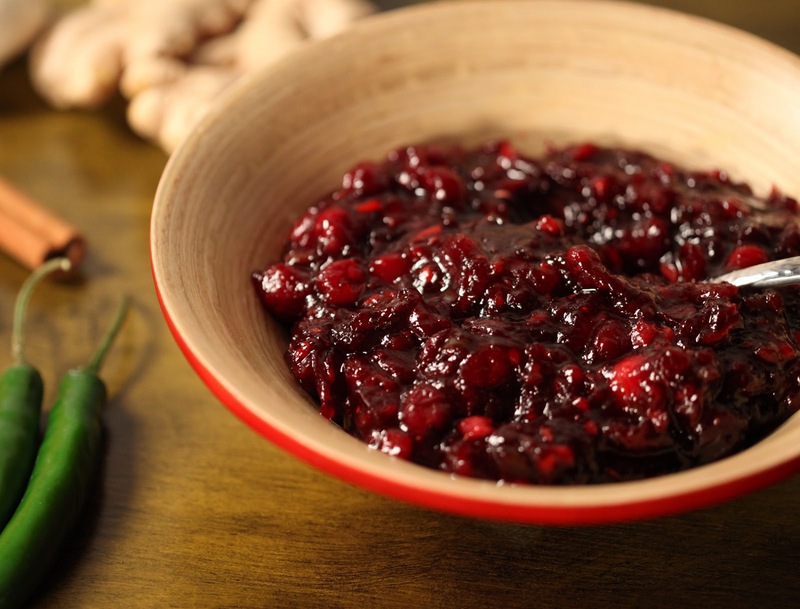 Be different this thanksgiving and wow your guests with a knock out spicy cranberry chutney to go with your turkey. This creative recipe comes from Bo’s Bowl a wonderful food blog. In a large sauce pan over a medium flame heat the vegetable oil. Add the cumin seeds, cinnamon stick, and cloves. Allow them to sizzle until they become fragrant, around 10 to 15 seconds. Then add the ginger, garlic, and serrano chiles and saute for about 3 minutes. Then add the cranberries. Cook until the cranberries start to bust open. Then add the brown sugar and continue to cook until the sugar is dissolved.